Read our case studies and learn how we worked with other companies to help them get the right solution for their visual communications needs. Vanquis Bank is part of Provident Financial, a leading UK financial provider. 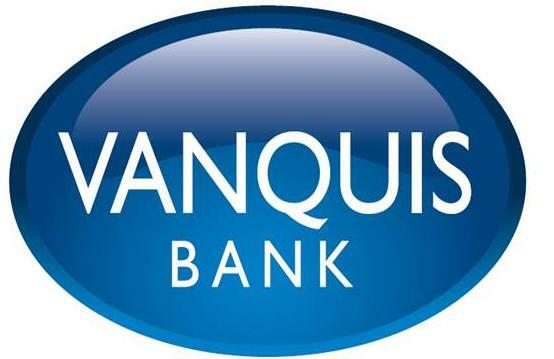 Vanquis Bank operate a 500 seat UK based contact centre. 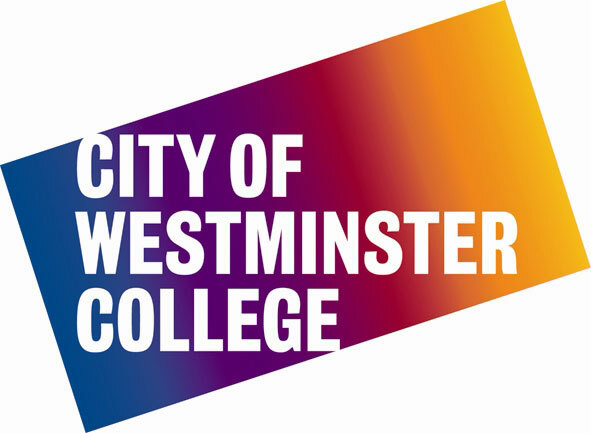 City of Westminster College is one of the major Further and Higher Education providers in London, delivering full-time and part-time education and training to more than 7,000 people each year. The Terberg RosRoca Group is one of the largest independent specialist vehicle manufacturers. A dynamic and ambitious transport company, Metroline is proudly serving London, one of the world’s busiest cities. With 300 centres in 70 countries, New Horizons Computer Learning Centre is the largest independent IT Training Provider in the world, delivering more courses than any other IT training company. Our client, is responsible for providing a wide range of hospital based services to a population of around 360,000 people across South Staffordshire, South Derby- shire and North West Leicestershire.